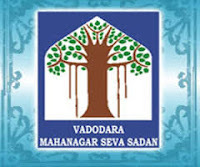 Vadodara Municipal Corporation Jobs 2018 for the post of 258 Female Health Workers and Staff Nurse. 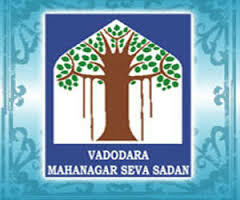 Last date for VMC Recruitment 2018 form is 10.04.2018. Applicants may fill up their Application Form from 28.03.2018. Interested Candidates must apply Soon. The Central Government releases so many Central Government Jobs every year in the different sectors such as Union Public Service Commission (UPSC), Staff Selection Commission (SSC), Defence (Indian Army, Indian Navy, Indian Air Force), Bank (IBPS and SBI), Indian Railways etc.